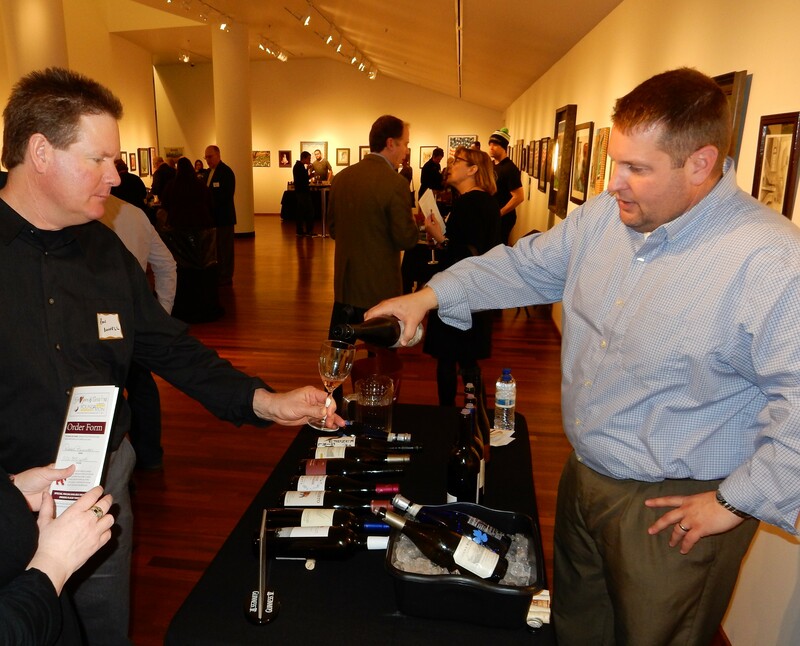 Foundation 191 will host its annual “Grapes & Grains for Grants” fundraising event at the Ames Center in Burnsville on Thursday, March 21, 2019 from 5:00 – 8:00 p.m. The evening will feature wine and craft beer tasting sponsored by Red Lion Liquor, a silent auction, and hors d’oeuvres by the Mediterranean Cruise Cafe. Join us as we kick off our 2019 grant application opening! Ticket cost is $25 in advance and $30 at the door. The event runs from 5:00 – 8:00 p.m. and all proceeds will benefit Foundation 191, the Burnsville-Eagan-Savage education foundation. Tickets can be purchased online in person at Red Lion Liquors, Community Education, and Foundation Board Members.